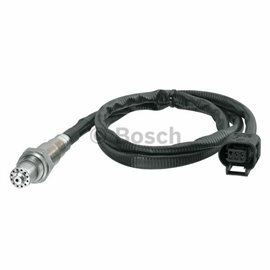 5-wire LSU4 Wideband oxygen sensor with 2x3=6 pin (U-shaped) connector and M18x1.5 thread. conel for pre-turbo-(supercharger) mounting is available. ment as well as for other lambda ranges. evaluation unit used in lambda control unit LT4 ADV.